The MBA Full Time course is an extensive one year program, which started on 25 September 2017 includes of 8 assignments for the first semester. Having just finished my share of the assignments, now will be preparing to enjoy the Christmas holidays and study at the same time for the only exam of the course in January for Accounting&Finance. The course starts off with an introduction phase from most of the teachers on their timing of schedule and which courses you will be studying on which date. 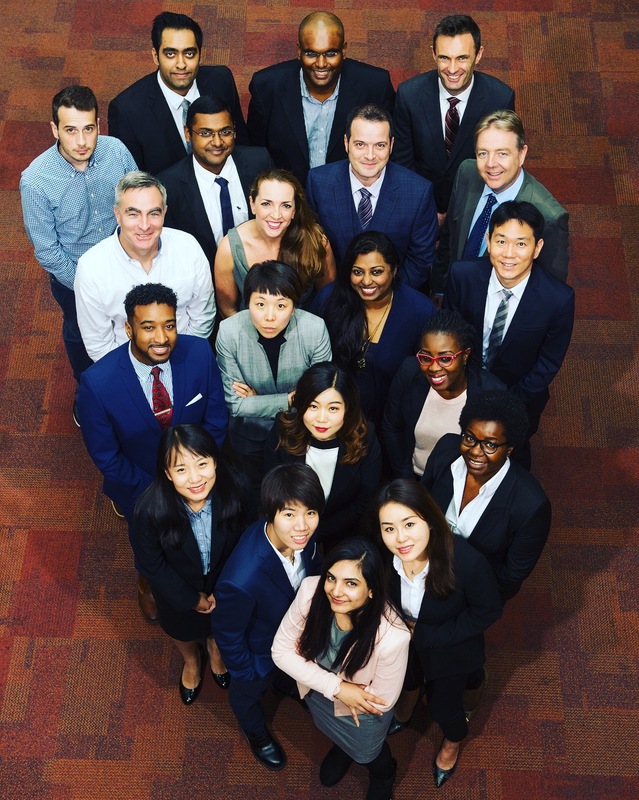 The MBA team introduces you the Alumni in the beginning to share their experiences of what to expect from this program and how to go about it. 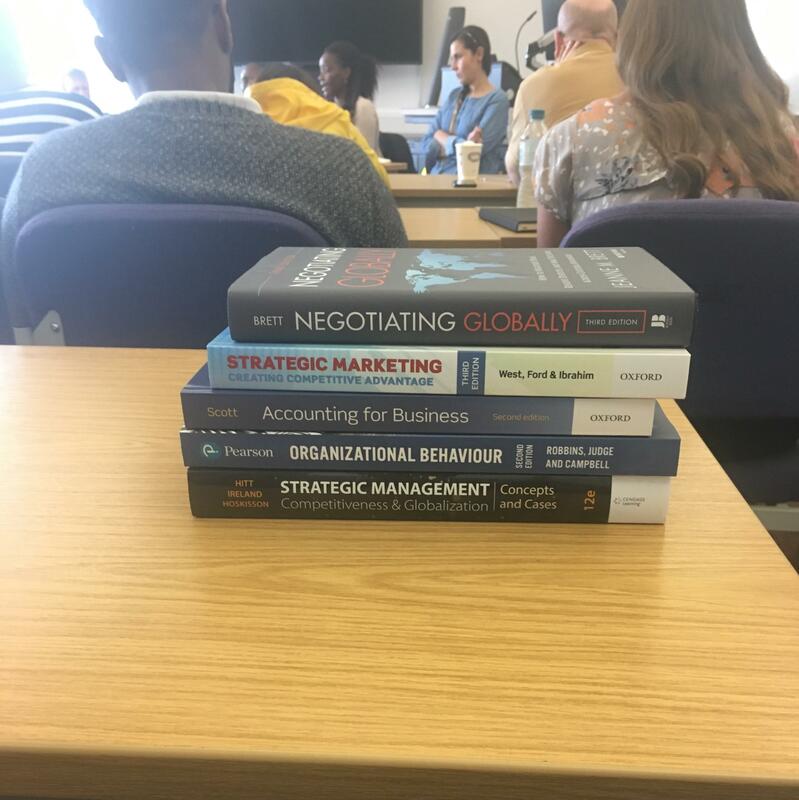 The Books are usually given by the MBA team in the beginning of the semester for the entire module, but additional reference books are mentioned by each professor at your own disposal which are available in the library. English Academic writing classes are provided automatically in the beginning from the SPLASH(Student Learning Advisers and Information Skills Librarians) team to help out students to start of writing their literature based assignments and have additional slots available to get feedback from the team. 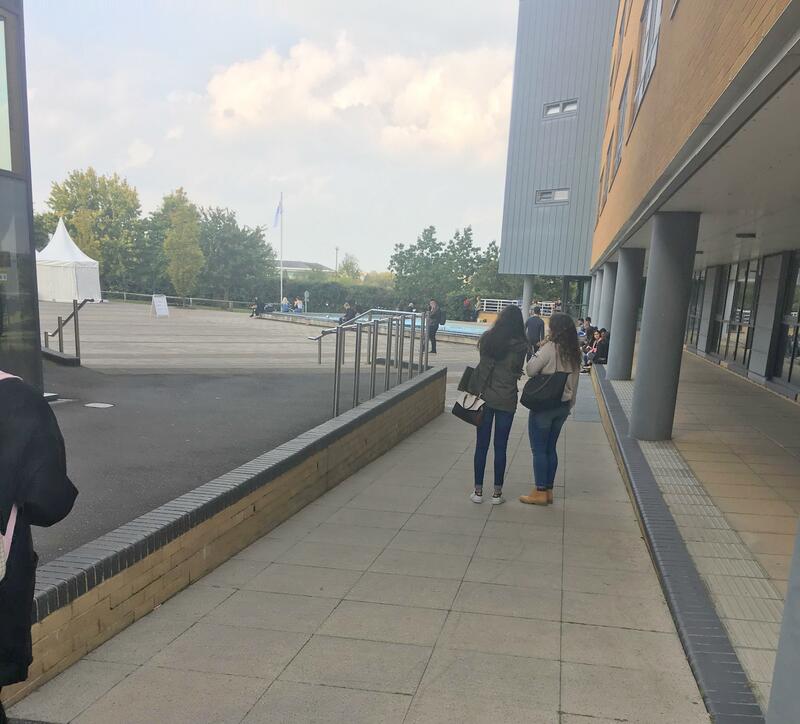 Rik Medlik Building is where the classes are held, and provides a great atmosphere with lakeside coffee shop and restaurant. 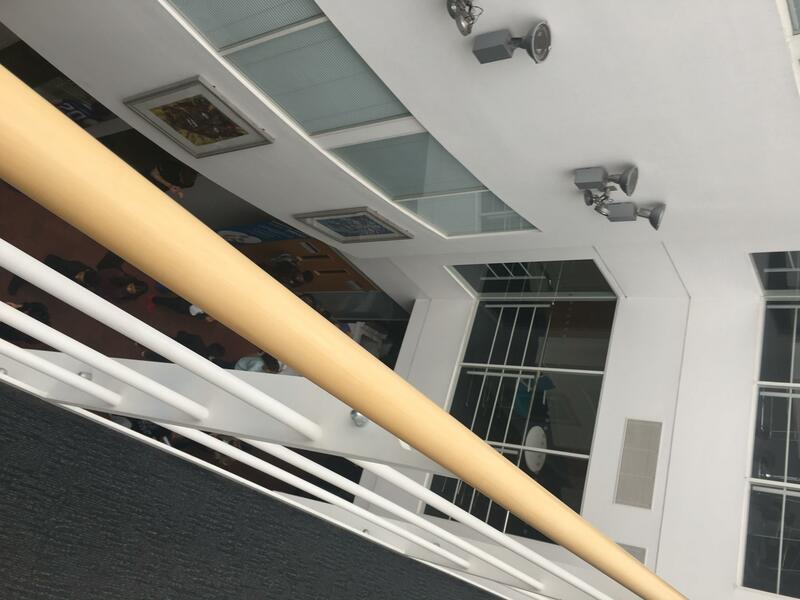 The classes are equipped with latest technology huge screens, plenty of socket connections on the floor, floor heating, boards and small charts to write and discuss on with groups. 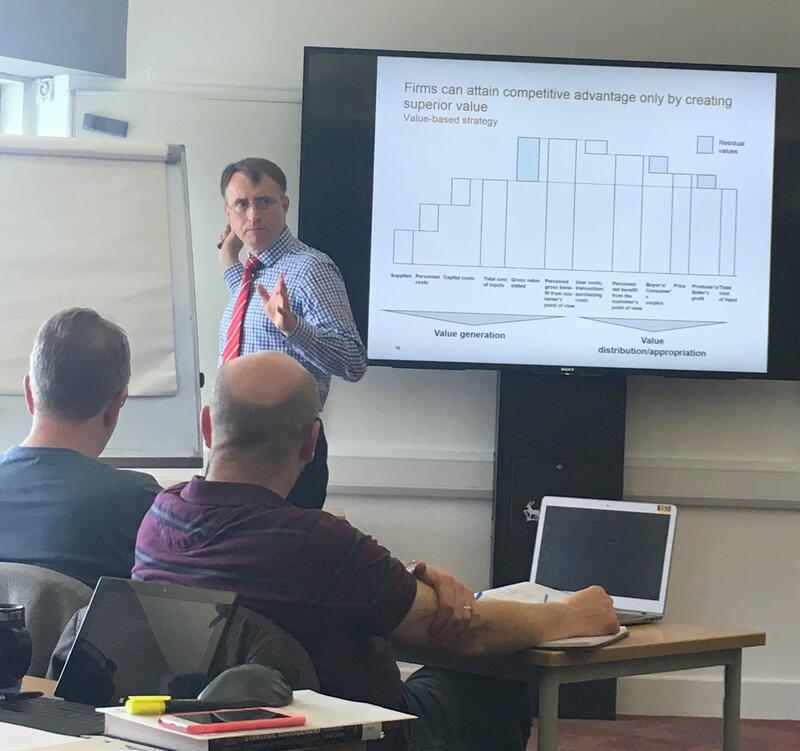 The professors are really connecting digital technology with traditional methods to provide us with the best possible ways of learning and developing understanding of the course. Plenty of group work throughout the course between classes and on assignments. Simulations are done to provide the best marketing products in group work, continuous feedback is given by teachers and students on each individuals ideas and recommendations. The program is bringing already plenty of insights for me to work on and develop myself further, we are provided with a counselor at the beginning who is helping us build with our CVs, Profile, LinkedIn to be ready to get future job opportunities. As well we have a mentor of our choice to be assigned to us in the beginning of January to guide us through the module and to solid our positions for new career paths once graduated. 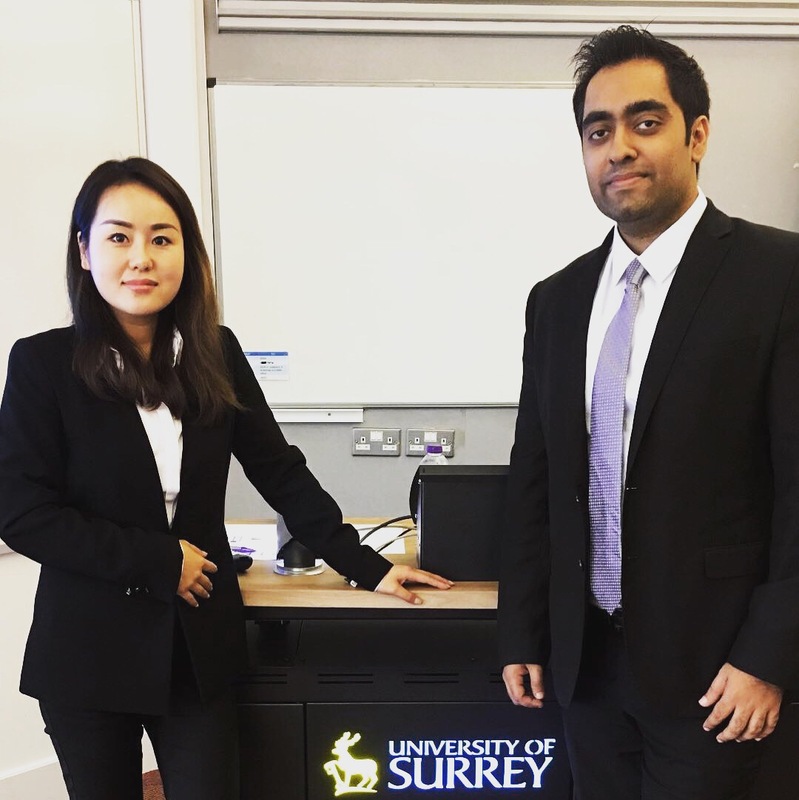 MBA at surrey is highly recommended if you are looking for the complete package to come out of once done, as it develops you as an individual in areas of which you were not even thinking of to work on. As well of being ranked well in the charts, it will keep your perception having to still do a lot more work to be done on yourself, before entering the work field again which this program will help to polish you for. Completing the first part of the module, I am feeling quite relieved and looking forward to the holidays to continue to good start in the New Year.